Google announced some changes to google hangouts. 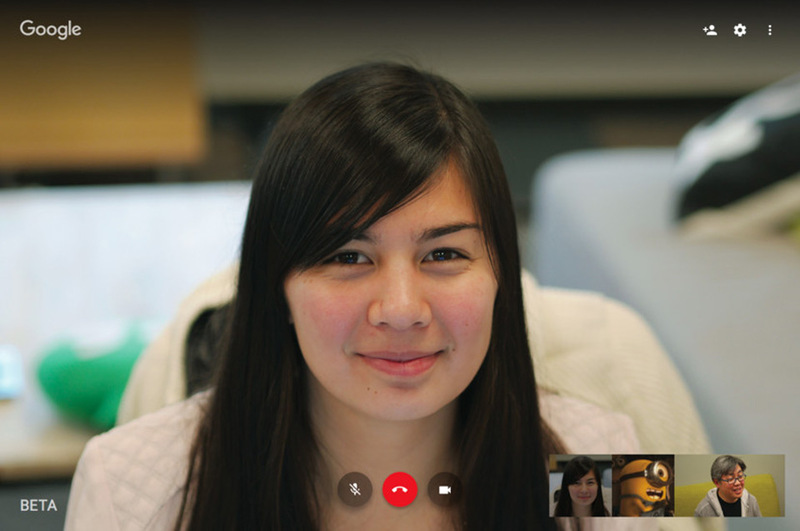 Hangout Calls on the web have been streamlined and video quality has been improved. This is great news for Podcasters and Internet Broadcasters who use Google Hangouts to record and broadcast.